This entry was posted in Aboriginal Australians, Cultural Identity, Festivities and tagged Australia Day, Australian History, Cultural Identity, Customs, Family History, Genealogy, humour, Immigration by Catherine. Bookmark the permalink. Adam Hills spends a lot of time in the UK and has quickly become a favourite for many of us. A very funny man. Thanks for sharing the clips. 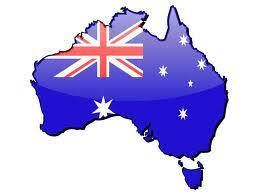 Glad you enjoyed it David… was so hard for me to choose which of Adam’s clips to post for Australia Day 2014. My husband is about as Ocker as they comes. It can be annoying. However it is funny when we are travelling as people look at him like he is speaking another language (I suppose he is). 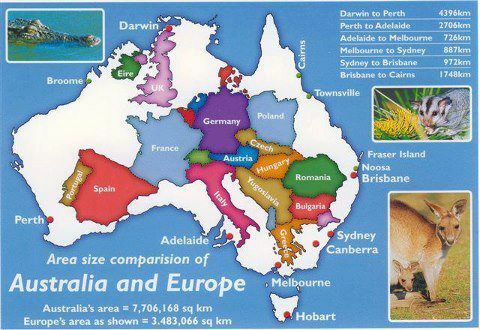 Think I will need to look into those Australia shaped templates. Love it! Love your comment Sharon. My hubbie and lots of his rellies are also “as Ocker as they come” mostly because they are country folk. Have come to realise that I also have quite a bit of Ocker in me. My precious mum would shake her finger at me and say… “Don’t speak like a gutter snipe Catherine.” which made me curb my language. Thanks for dropping by Sharon. Thanks for your comment Gallivanta. which sure made me smile. NZ and Oz have a lot or shared history … Maybe this is why this post, of mine, resonated with you. Thanks for the link. I have had an enjoyable time catching up with Jimmy Barnes. Thanks for sharing this! I think Adam Hills is brilliant. I’m going to be laughing quietly for the rest of the day. BTW: I saw Adam’s episode of “Who do you think you are?” recently. Really interesting and very moving. Love it thanks so much for a good laugh Catherine. I reckon Working Class Australia Fair would be a brilliant Anthem. 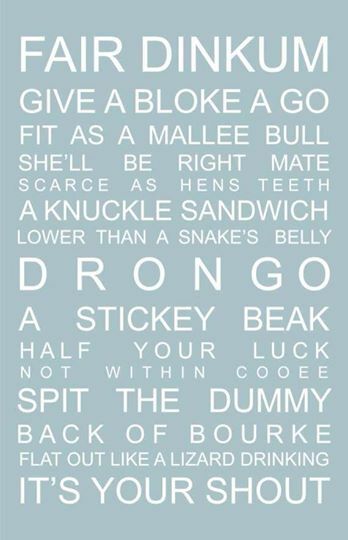 I tell you what Kerryn… if “Working Class Australia Fair” was made our National Anthem I reckon a lot more people who soon learn the words and sing it with great gusto. What fun that would be, eh? 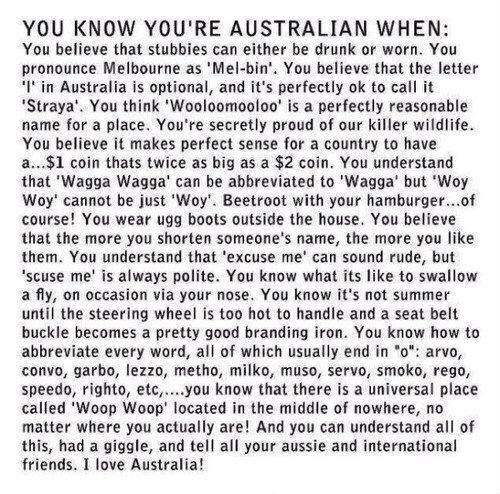 Thanks for the laughs, belated Happy Australia Day! No worries Chris… glad you enjoyed it and had a good old laugh. 🙂 Good wishes are always welcome, whether belated or not. Thanks for taking time in you very busy life to read my post. 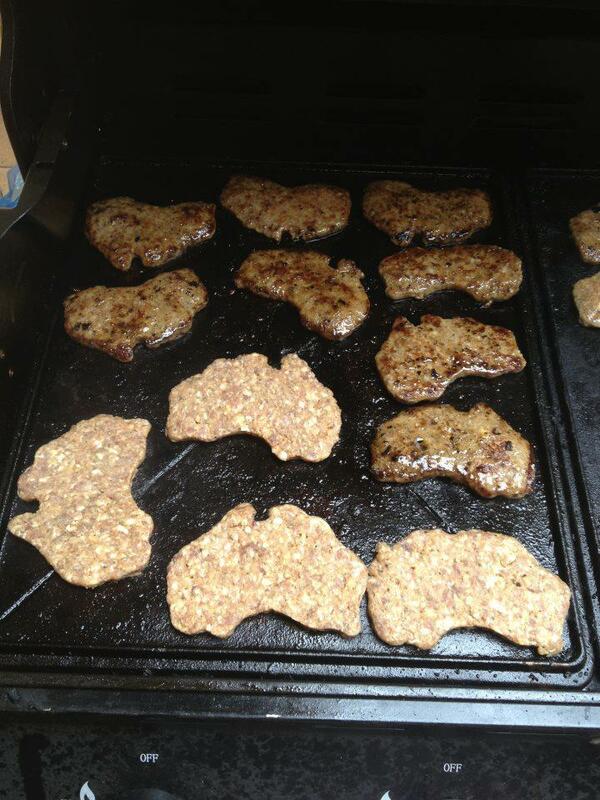 Hoping your Australia Day was good for you and all your loving family.